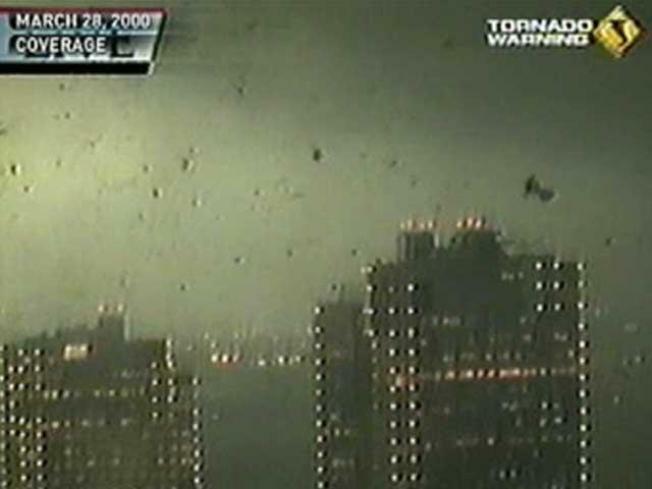 Take a look back at coverage of the Fort Worth tornado caught live on-air on tower cameras in Sundance Square on March 28, 2000. It's been 18 years since a tornado ripped through the heart of Fort Worth and a second twister dropped down on parts of Arlington and Grand Prairie. On March 28, 2000, the tornado tore a path through the center of downtown, killing two people, injuring dozens more and destroying major high-rise buildings. The twister was caught on camera live during NBC 5's 6 p.m. newscast as Meteorologist David Finfrock was on the air. "Ah, oh, wow, look at this,” he said. 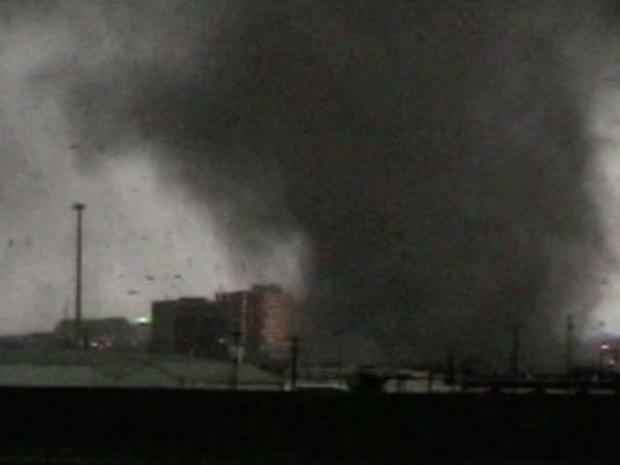 “This is a live picture, and we do seem to have a tornado right in downtown Fort Worth right now." It's been a decade since a tornado ripped through the heart of Fort Worth. Fort Worth's skyline shows no clue of the devastation. The Bank One building is now home to high-end condos. The battered Montgomery Ward warehouse is now booming with residential and retail development. And other buildings ripped apart by the tornado, such as the Cash America building, got not only a face-lift but a total redo.